Malaria is a serious parasitic infection. The female Anopheles mosquito is the only mosquito to carry the parasite that causes malaria. The parasite can be transferred to humans through the bite of the Anopheles mosquito. 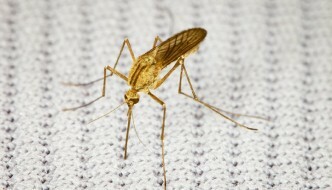 The Anopheles mosquito is a small, silent mosquito and its bite can go unnoticed as it does not cause a typical mosquito bite reaction. 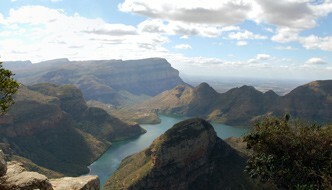 As the Highveld and the Lowveld exhibit extreme differences in altitude, Mpumalanga’s climate is varied in different parts of the province. 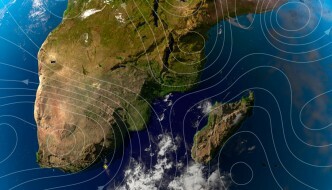 The Lowveld tends to be humid and sub-tropical because of its proximity to the Indian Ocean while the Highveld is comparatively cooler with a fresh, highland climate. The Highveld can experience frost but winter rainfall is rare. Mpumalanga may be one of South Africa’s smallest provinces but “the place where the sun rises” is home to incredible diversity in landscape and wildlife. 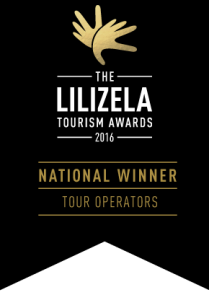 It is here, where the Highveld meets the Lowveld; the spectacular contrast of mist-shrouded mountains and low plains creates breath-taking panoramic views that recede into the endless distance.